Expert career transition and business development training, coaching, and support for organizations, professional associations, and executives. Join our mailing list + stay in touch. Where classic marketing principles meet career management. 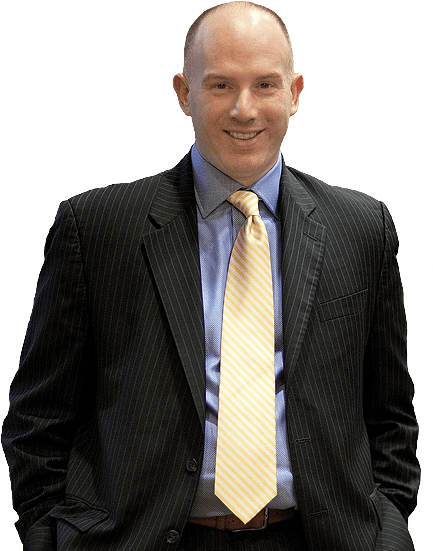 Jason Levin is your partner for professional, experienced, personalized, and measurable outplacement/career transition, business development and coaching, training, and speaking. Jason is the best! His guidance, encouragement and advice was invaluable during my 6-month job search. He honed my interviewing skills and had me focus on talking points which I normally would have not even considered. The end result was a new position!